Personal development is the new self-help. It’s WAY better. If you’re looking for the best personal development books, like ones you’ll wonder how you’ve lived this long without, then keep reading! These are my absolute favorite personal development books on the planet, and I think you’re going to love them too! While that may be the case, I certainly don’t enjoy being reminded of it at every page turn! This year, I’m focusing on positivity and self-love. That means trying to focus on loving and embracing who I am instead of trying to change who I am! If you’re interested in that journey with me, then I have some recommended reading I would love to share with you. Don’t think of them as just self help books. Think of them as self love books! I think we could all use some self love books these days, don’t you? These are my picks for the best personal development books right now. In need of some great motivational books? We can talk about those too! Elizabeth Gilbert’s book was the first up in my journey to self-love. Big Magic speaks to you like its your wise older friend who wants nothing more than to add a little more wind beneath your wings. One of my biggest hurdles and hindrances to my creativity over the years is my fear of judgement. I was afraid to put myself out there, and so I would keep my creations (whether they be paintings, writing, drawings, etc) under wraps. I would hide them away, eventually deciding they were never going to be perfect and therefore unfit for the world to see. Elizabeth’s book wrapped its loving arms around me and gave me permission to share ALL my creativity with the world, because NOTHING is perfect. Ever. I got this book as an Audible audio book, and I finished it within 24 hours. It’s that good. Definitely one of the best personal development books I’ve read in a LONG time. 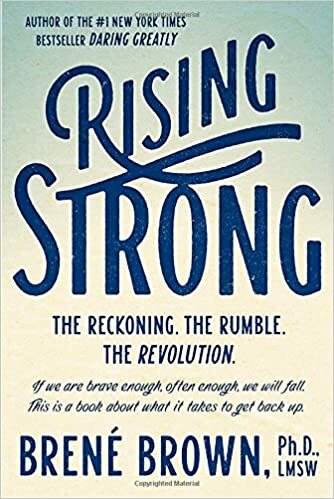 I started listening to Brené Brown’s Rising Strong (my second Audible book) and knew right away that her words were speaking to me. She talks about picking yourself up after the challenges and defeats in your life. Brené is teaching me to not fear my vulnerability, but rather embrace it, for it is the only path to a fulfilling life. After the year I have had, the idea of “leaning into the discomfort” didn’t exactly sound appealing, but I knew that finding my true happiness was going to take a bit of a paradigm shift. This is why personal development books are awesome-they don’t try to “fix” you, they tell you how to adjust your sails and ride out the storm. In this process, I’ve been learning a lot about who I am. I’ve realized that all this time I’ve thought I was weak, I was actually unfathomably strong. I’ve been through massive struggle in my life, and I have come out the other side. And that is something to be celebrated. 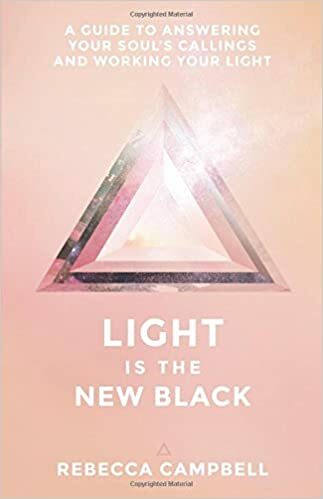 Rebecca Campbell’s Light is the New Black is the first book I ordered from Amazon in a long time. I don’t usually buy paperbacks since I got my Kindle, but this is one that I knew I had to have. I wanted to have a physical copy I could write, highlight and underline in. This is one of those books you’re going to want to refer back to on your dark days. This book is about finding what makes your soul happy, and living your life bathed in light. Often we ‘dim’ our light to fit in with friends, colleagues, or family. This book is about being true to yourself and letting that light shine. This is totally a favorite and definitely on my list of picks for one of the best personal development books. Heatherash Amara’s Warrior Goddess Training is a book I just started on Audible, but already I know its going to be a powerful read. While this one is a little more “new age” than the other choices, its message of love and acceptance will rejuvenate your self-confidence. This book draws on some spiritual wisdom from a few different sources. Again I haven’t finished this one (yet) but I already love it. If you’re considering giving any of these books a try, you can sign up here for a free 30 day trial of Audible. You’ll get 2 credits to use-so you can grab two of these book for FREE. Its risk-free too, because Audible has a very generous return policy if you don’t like the book (or the narrator). I used my free trial, and I’m keeping the membership because it turns out I enjoy listening to the audiobooks while working or cleaning. Even if you don’t keep the membership after the 30 days, you still get to keep the two free books. Totally a win/win. 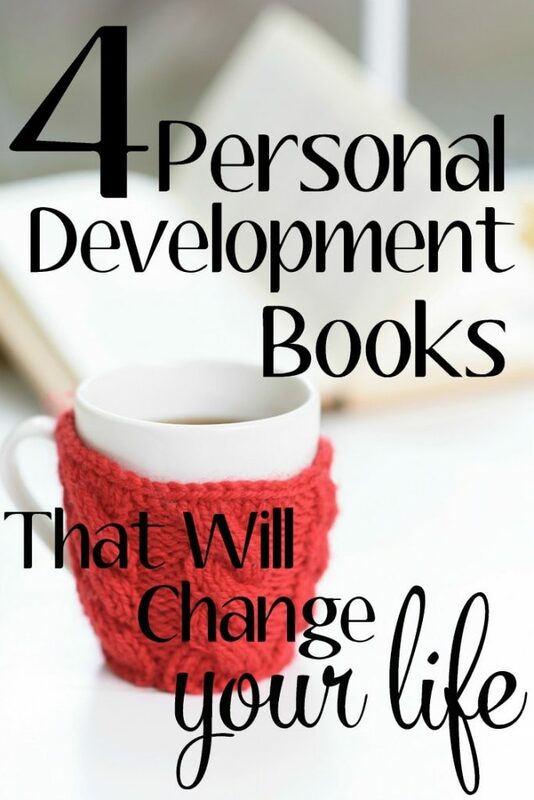 What are your picks for the best personal development books? Give em a go! They are truly inspiring! Big Magic is on my wish list! I’m curious about the other three too. I have a vacation coming up, and I need books to read there. The first two are already on my wishlist! I hadn’t heard of light is the new black so now I’m adding that!! Self love and positivity are excellent things to focus on in the new year – good luck! Excellent choices for your wishlist! Light is the New Black is suuuper popular. There’s a quote about how “you are not for everyone and that is ok” circling around social media. That came from this book! Enjoy! I have not heard of these books, not have a read a book in quite awhile. I read text books (teacher) and Literature books to my kids and that is about it thee days. These all sound like terrific self-help books. Putting them on my TBR list. Another great book is The Road to Character by David Brooks. 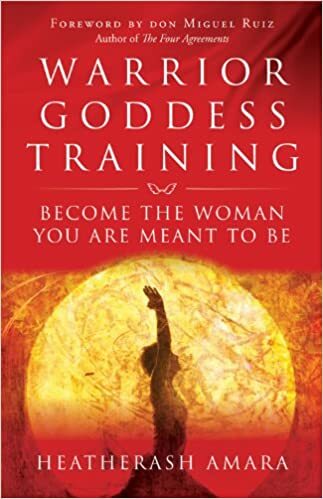 I don’t read a lot of self-help books, but the Warrior Goddess Training: Become the Woman You are Meant to Be title really appeals to me. I think I could definitely benefit from this one. I will have to look for these on my kindle app. These would be great to read in carpool. These all sound amazing. I do enjoy a good book and if it helps me to be better I’m in. These look like some interesting reads for women in business. I LOVED LOVED LOVED Big Magic and think everyone should read it! Will have to add the other ones to my reading list. Right?! I’m going to listen again and take notes. Fantastic book. Glad you loved it too! I had not heard of these and count on blogs like this to give me recommendations. I like the sounds of Big Magic and will be looking into it. It’s nice to come across book recommendations. It’s also nice to find books that inspire you to be a better you. 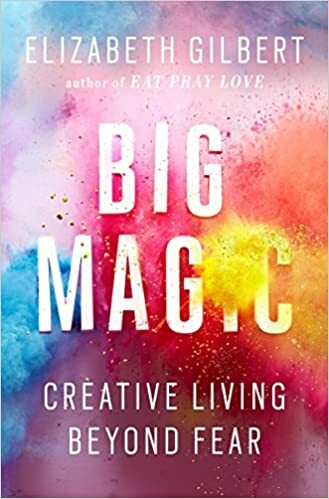 I have seen some great reviews for Big Magic lately. Sounds like a great read! Great list! As someone who has made a conscious decision to read more books in 2016, this is helpful. My other suggestion is one I am currently reading: The Miracle Morning. It’s a very popular book on the same shelf as your list. I haven’t finished it yet but would recommend it! 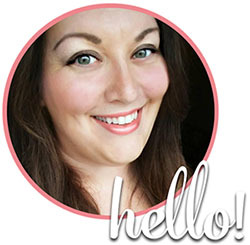 I’m so excited about this blog post. I love reading self-help books, and like you, I’ve been through a number of them. And I also agree that many of them try to find an inherent “problem” to “fix”, and most of the time it doesn’t make me feel any better. I’m going to check my library for these 4 because they sound fabulous, and I had been looking for something in this genre to read recently. Thanks for sharing! I hope you like them, they have been great reads for me! My library had a couple of them but there were wait lists (and now I know why!). Glad you enjoyed the post, thanks for stopping by! Wow you must have liked it (or you read a lot faster than I do. LOL) I’m so glad you liked it. I definitely need to refer back to it, or maybe re-read it again and take notes. Thanks for letting me know you liked it! I am a fast reader, and I really loved it, so… lol I’m going to start Eat Pray Love in a bit. I never read it because I assumed from the title I wouldn’t like it. After reading Big Magic, I think perhaps I might. I just bought that one myself at Goodwill! Haven’t started it yet but I hear its good! I have heard the same! Let me know what you think when you read it, I’m curious! These sound great! I love listening to audio books while working or while working out so I’m definitely going to give these a try; thank you for the recommendations! I’d also recommend You Are a Badass by Jen Sincero. Yes!! I have actually gotten that one and listened to it twice since I wrote this post. It’s another great one! Maybe I will have to do a revised list again soon with Jen’s book and a few others I’m working on now. I’m glad you enjoyed the list, I think you’ll really like these ones if you liked You Are a Badass. Really sad to see that “Light is the New Black” isn’t on Audible as suggested. two great books to add to your list : emergence by derek rydall and inspired and unstoppable by tama kieves . you can see them both on inspire nation . Can I get to read books online on pinterest??? another one that should be on your list : inspired and unstoppable by tama kieves .